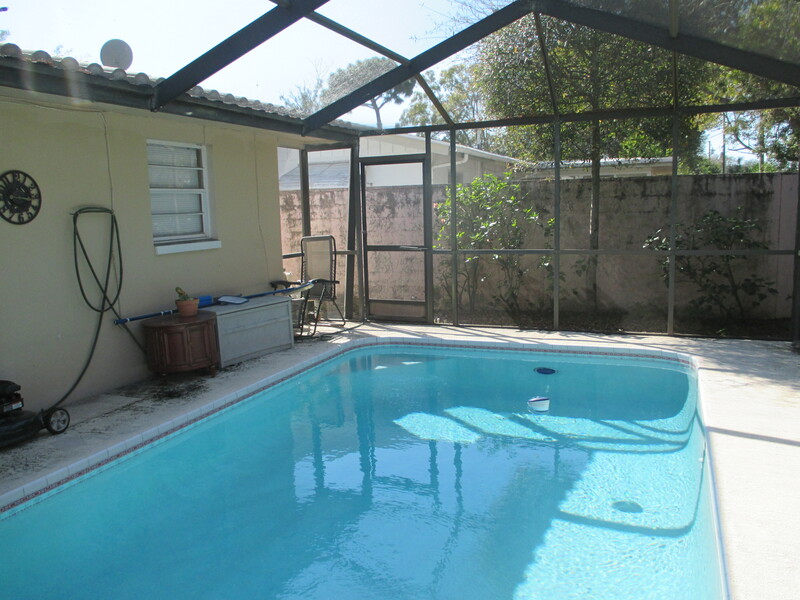 1768 Greenlea Drive, Clearwater, Florida is a 4 bedroom, 2 bath, 1 car garage, single family pool home. It is centrally located near Keene Road and Sunset Point Road, close to shopping and restaurants and just a 15 minute drive to Clearwater Beach! This house was listed for sale on February 12, 2015, for $150,000, and the sale closed on March 16, 2015 at $150,000. The seller chose the real estate team of Deborah Ward & Associates to sell his home after being referred to them by a friend who had previously sold her Clearwater home with Deborah Ward. The seller has already relocated out of the Clearwater area so he was ready to sell this house fast. He was thrilled to receive a FULL PRICE offer from a cash buyer the very first day the house was put on the market. If you need a Realtor to help you buy or sell a home in Clearwater, Florida, or the surrounding cities in Pinellas County, please call Deborah Ward & Associates at 727-216-9247, or email info@DeborahWard.com.